Much damage is caused by vaccines and poisonous "medications". 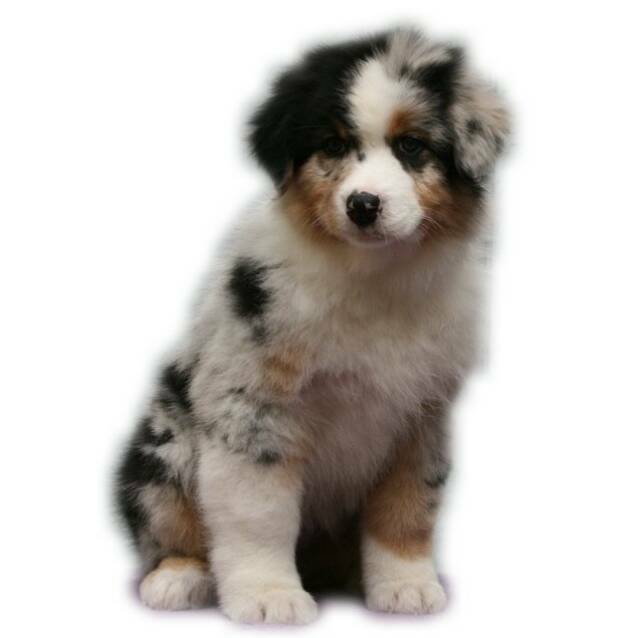 I urge owners to do some research and take responsibility for your own Aussie's health care needs. Feed your dog Raw Meaty Bones! Feed your dog a variety of premium commercial dehydrated food. Ask your whole foods butcher to order free range chicken necks. Here's the brand we feed.